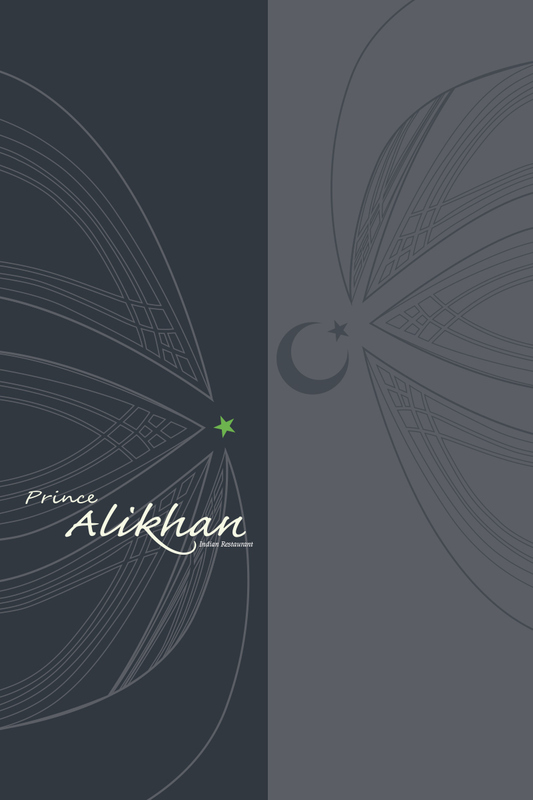 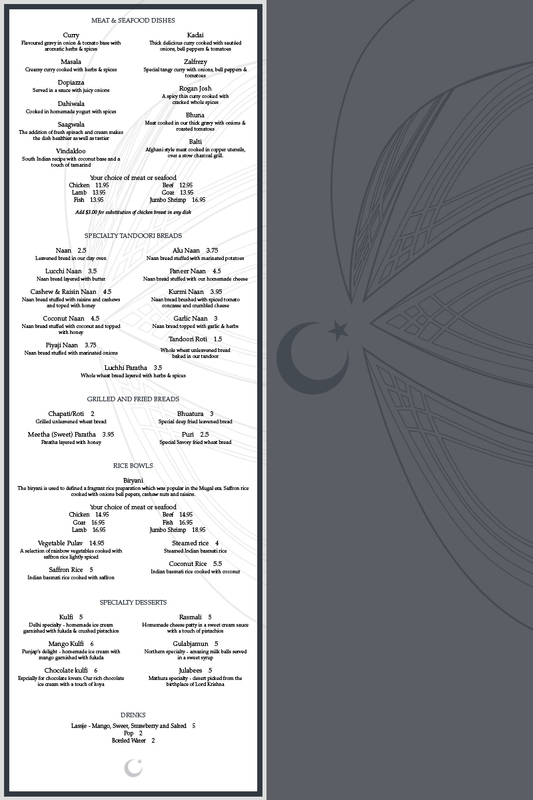 Menu concept design for Indian/Pakistani style restaurant. 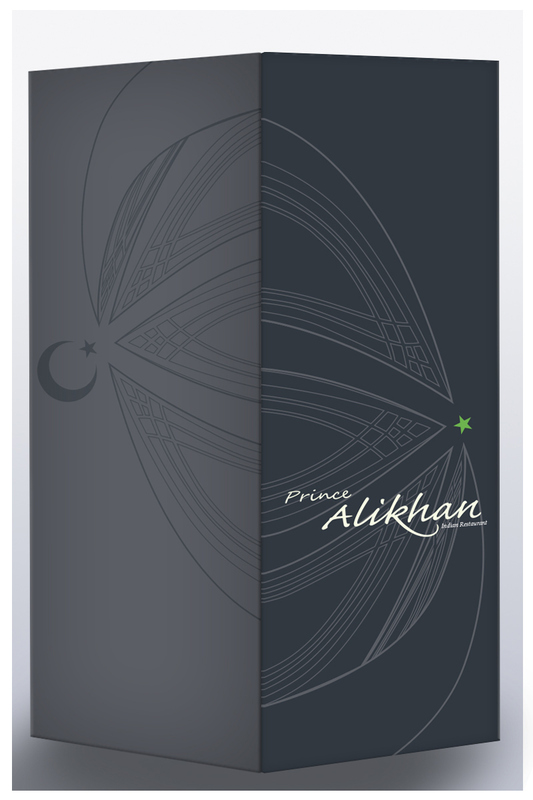 Designed with original illustrations based on a monument in Pakistan. 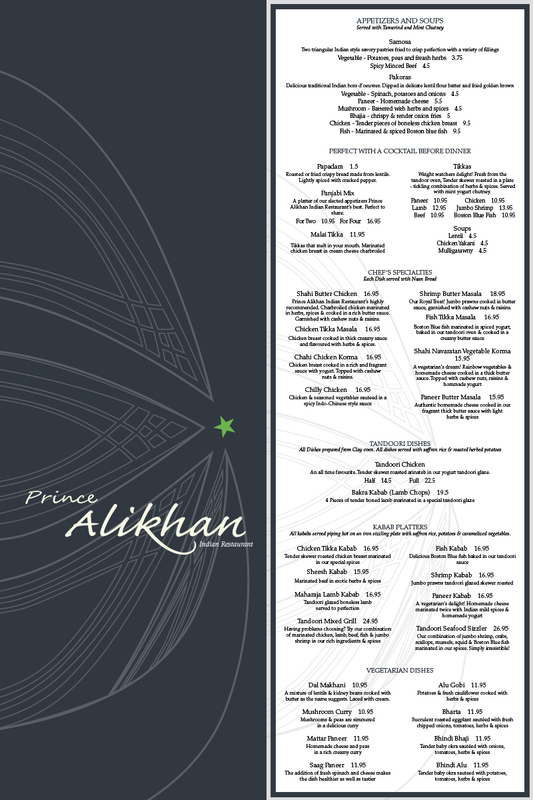 Print-ready page layout in completed with InDesign.